A new study finds a pneumonia vaccine made by the company Pfizer may prevent pneumonia in the elderly. A pneumonia vaccine made by the company Pfizer, Inc. has been approved by U.S. regulators for patients 50 years and older. The pneumonia vaccine, called Prevnar 13, was tested in a clinical trial called Capita. The trial showed Prevnar 13 working in patients age 65 and older who experienced vaccine-type-community-acquired pneumonia. In December 2011, Prevnar 13 was approved by the Food and Drug Administration for use in patients above the age of 50, under the condition that the New York-based company could prove that “the shot protects against pneumonia in post-clearance studies,” according to a report made by Bloomberg Businessweek. The approval made by the Food and Drug Administration was made based on studies showing that patients who took the new vaccine had similar and in some cases higher antibody levels than patients taking the competitor brand, Pneumovax 23. Additionally, the trial showed that not only did Prevnar 13 meets its primary goal in prevention against community-acquired pneumonia cases, but also its secondary goal of prevention against first episode invasive bloodstream infections, which can often be more critical than pneumonia that does not affect the bloodstream. The trial, Capita, was conducted on 85,000 patients, making it one of the largest drug trials ever conducted, according to a report made by Reuters. 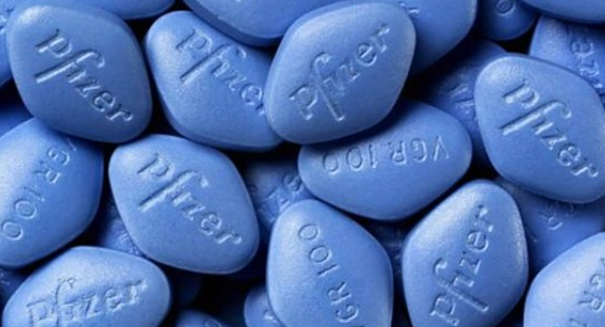 Pfizer has made plans to release detailed information from the trial’s results later this March during a conference which will be held in India. Prevnar 13 will compete with Pneumovax 23, a similar vaccination manufactured by Merck & Co., that was approved 30 years ago. The new vaccine is anticipated to generate $4.4 billion in revenue this year alone. Prevnar 13, which was originally approved by the Food and Drug Administration for treatment in patients age 50 years and older in 2010, but was previously approved for use in children to protect against Streptococcus pneumoniae bacteria, a type of bacteria known for causing a variety of diseases including pneumonia, ear infections and meningitis.